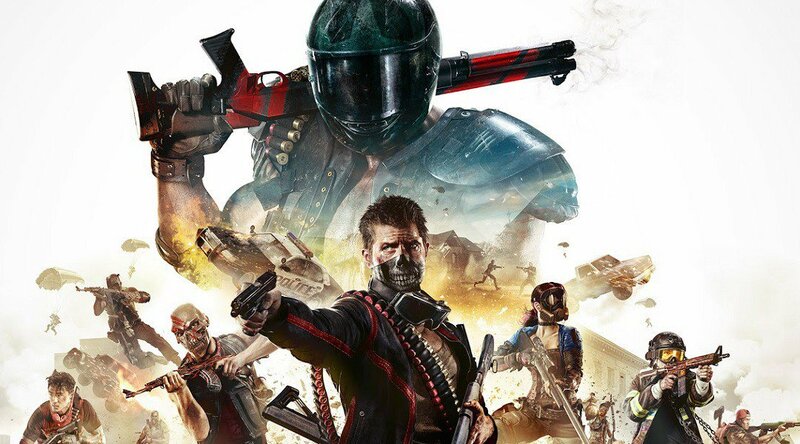 Here's a look at H1Z1's open beta on PS4, with full visual comparisons and performance testing. Both systems aim for 60fps, but PS4 Pro users get a definite advantage - higher frame-rate typically means better response and lower latency. Note: PS4 base resolution is 1694x954, not the 1654x954 mentioned in the voice track!